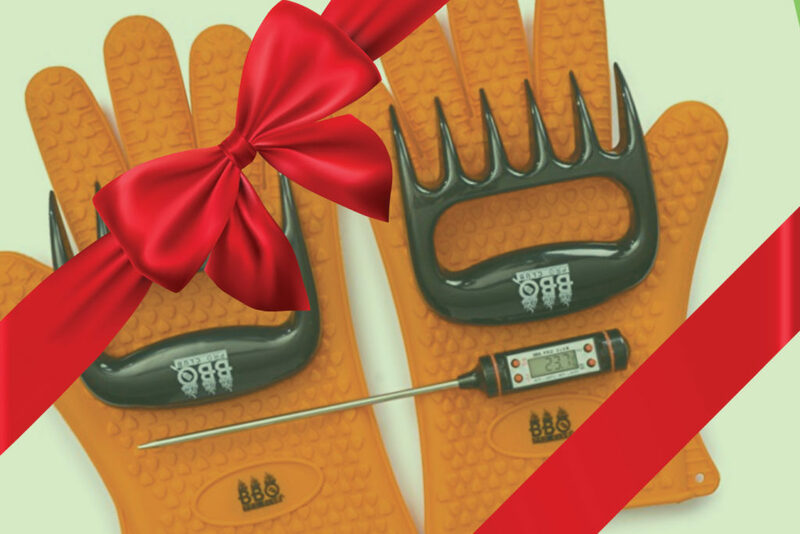 Grilling gifts are the gold standard for the Father’s Day holiday. So as you shop, check out this menu of ideas. 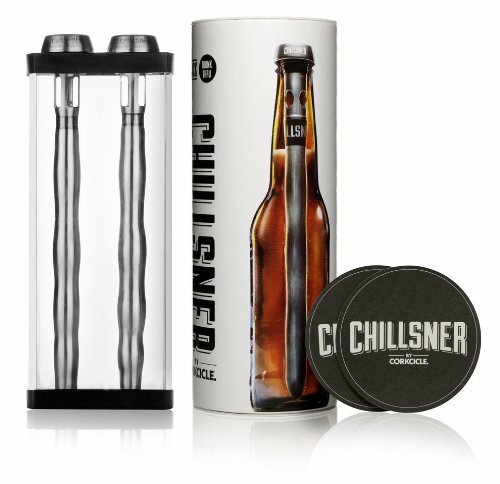 Corksicle Chillsner Beer Cooling Sticks come in a 2-pack. Just insert into long-neck beer bottles and, well, chill. And how about a couple hot-off-the-wood-grill gourmet treats that help Dad cook up the best burgers ever? 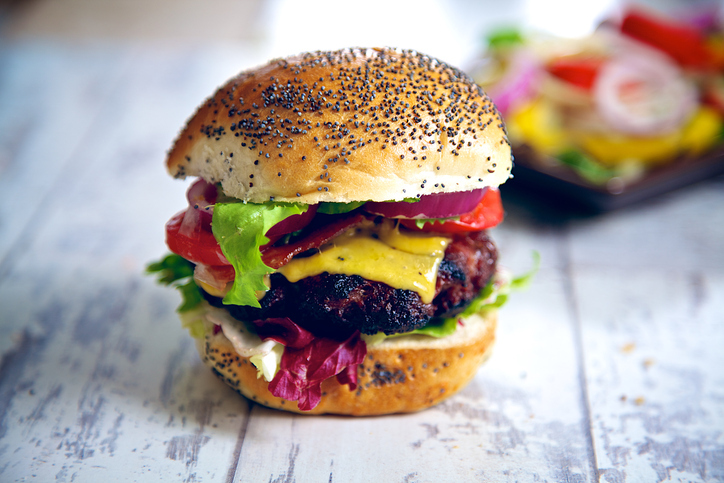 Check out our best burger trends and tips here. 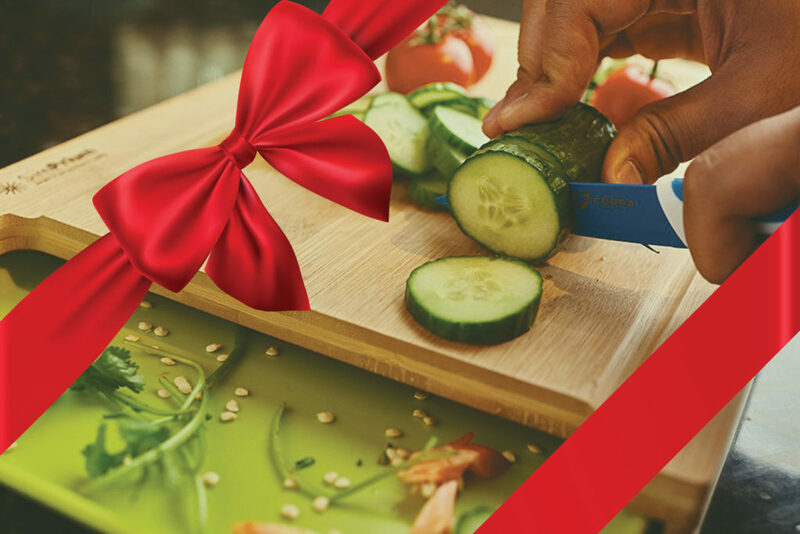 You can also keep it simple and delicious by referring to these recent gift guides from Griller’s Gold. 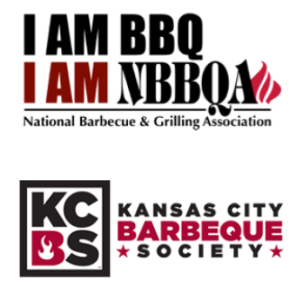 Want cool grilling gadgets with a touch of tech? 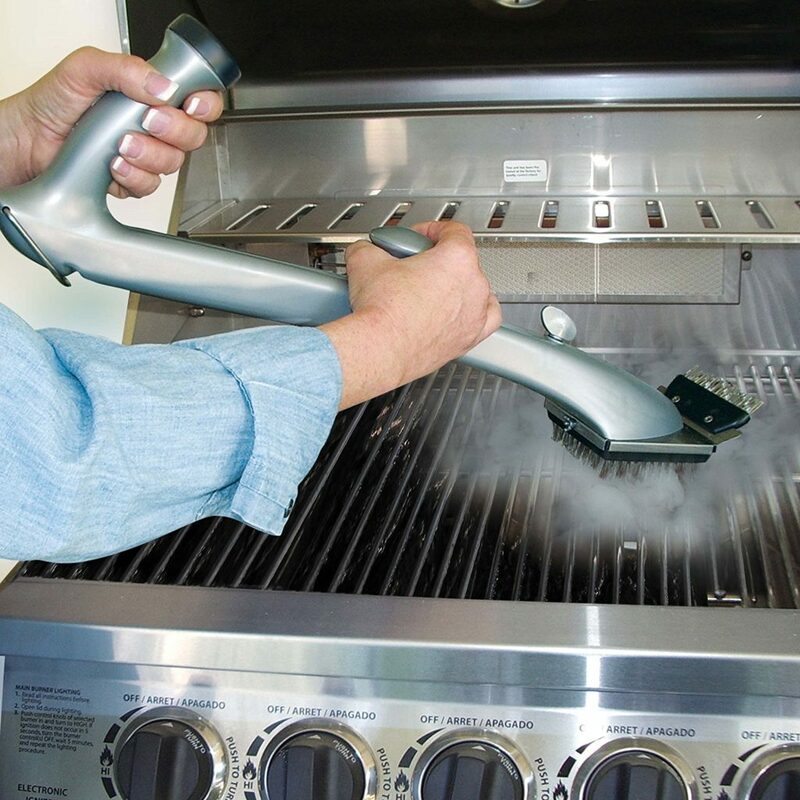 Think you want to go natural – just like Griller’s Gold pellets that are made from one natural ingredient, wood? 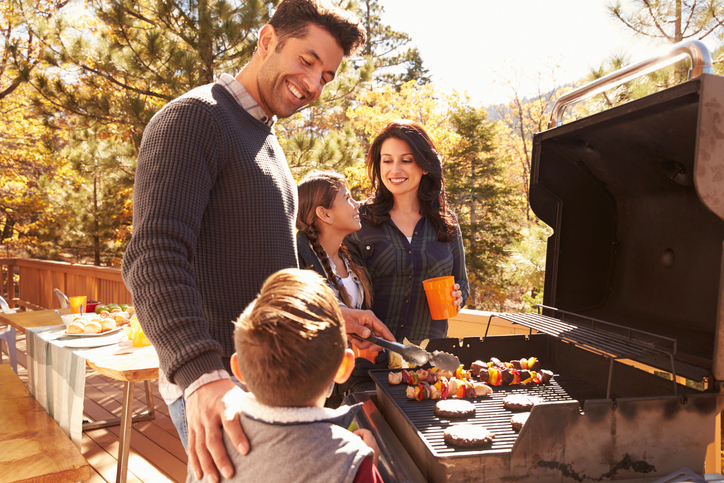 All of us at Griller’s Gold wish you a great Father’s Day celebration in your own backyard.